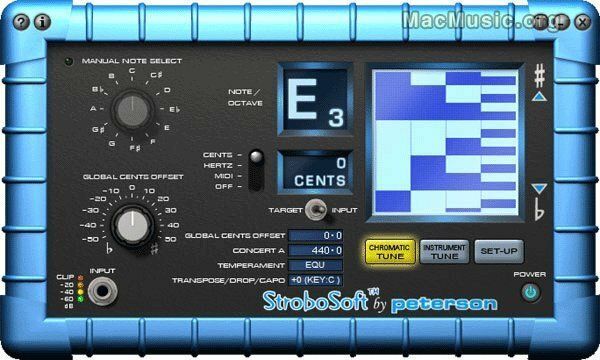 Peterson Tuners has released an update to their popular software tuner program, StroboSoft. The update fixes minor GUI redraw issues and offers enhanced low note tracking in the Deluxe version's "Instrument Mode" on both Windows and Mac platforms. for more information, please visit Strobosoft's website.